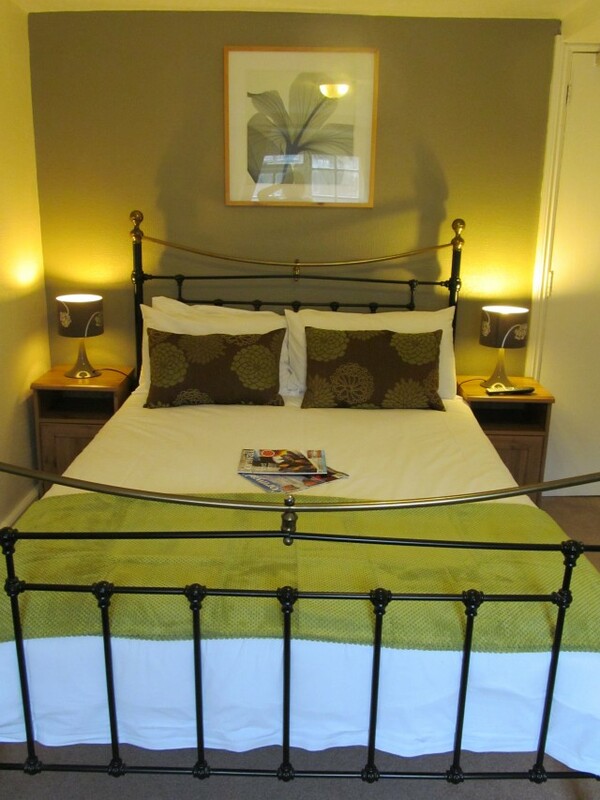 A modern room with tea/coffee facilities, power shower in en-suite, wall mounted freeview TV with DVD player. Travel cot available. A modern room with tea/coffee facilities, power shower in en-suite, wall mounted freeview TV with DVD player. Double bed.